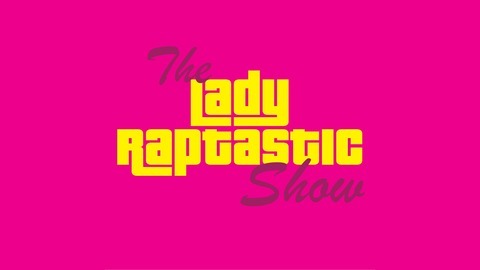 Lady Raptastic lets you know about anything of any kind of importance. Don't question, she knows what she's doing! Hello, please. 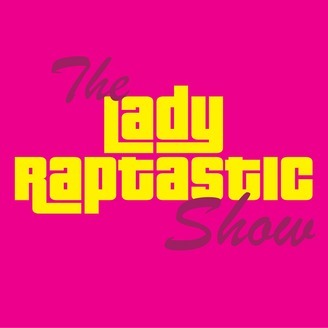 hello please in this bonus episode Lady Raptastic answers random questions.